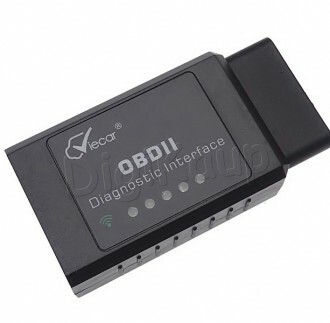 VC201 OBDII software is free software, use the software after the computer and in-car computer hardware connected. You can get information which you need from the car computer. 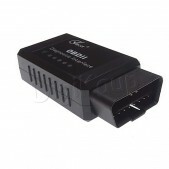 Software-friendly interface, easy to use. Software Support Platform: Windows XP, Windows 7/8, Android, Symbian and other systems. --- The calculated load value. --- Fuel injection ahead of time. 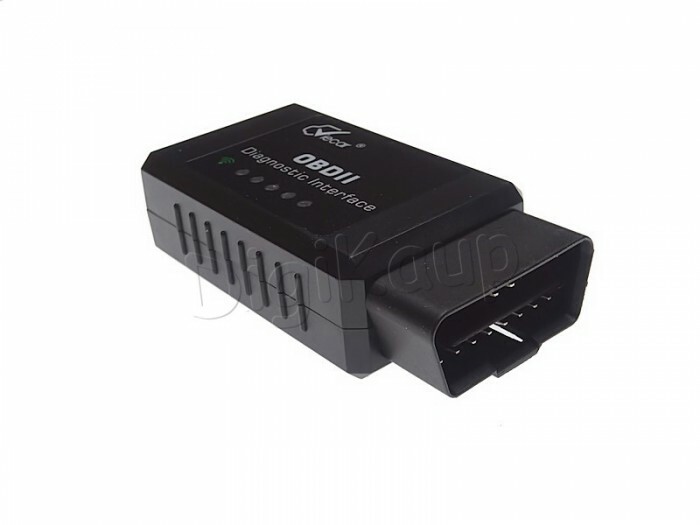 --- The oxygen detection voltage associated with the short-term fuel state. --- Data Chart Displays and logs the log. --- Continuous and discontinuous oxygen detection results. 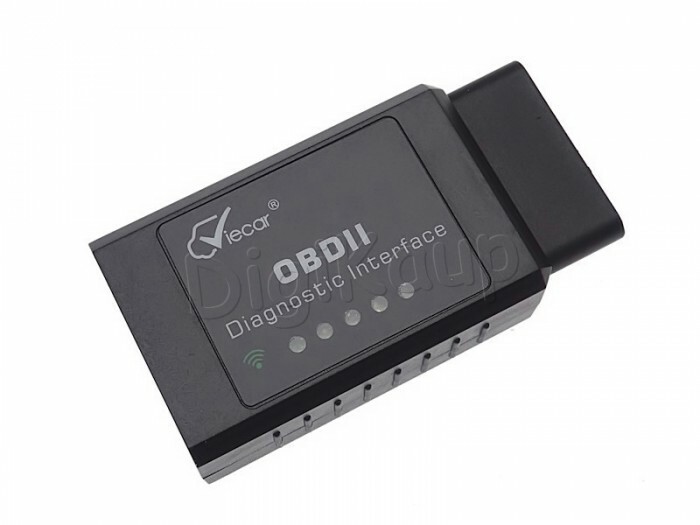 iOS version: OBD Car Doctor, EOBD.